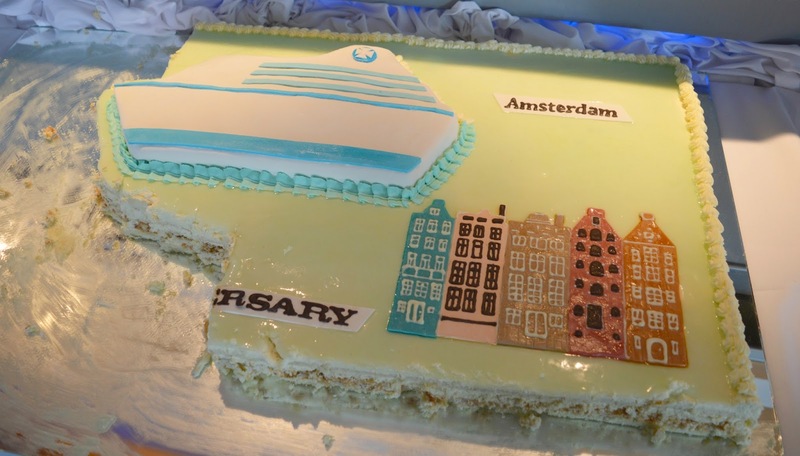 Apologies if this makes any of you feel old, but this year DFDS Seaways is celebrating 20 years of its Newcastle to Amsterdam route. 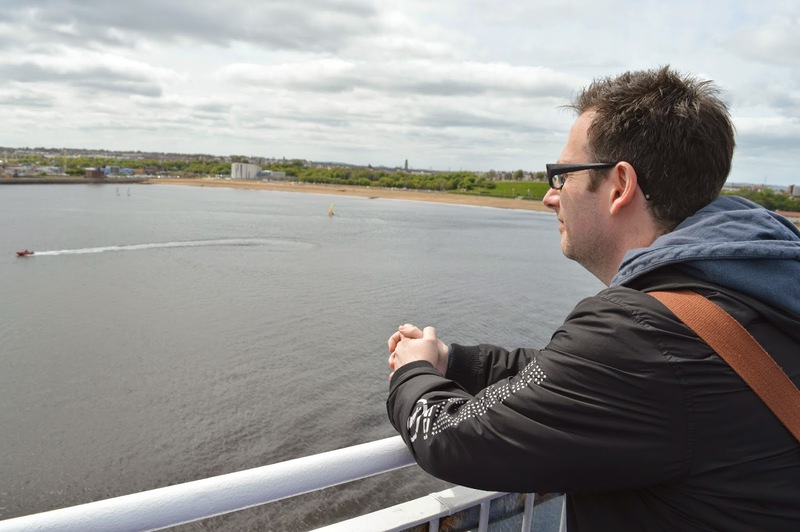 Having only lived in the North East for 2 years, I'm yet to experience one of their cruises but I'm sure a lot of you have some wonderful memories of your seafaring adventures with DFDS. 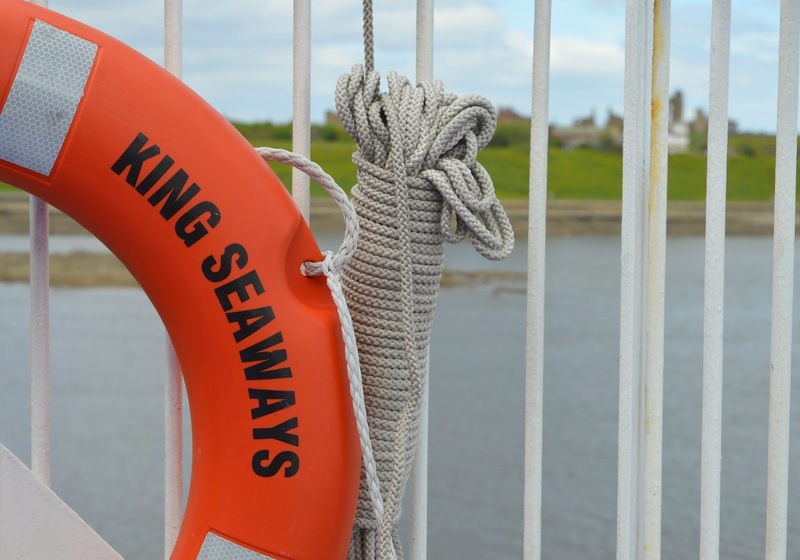 Obviously you can't let a 20th birthday go past without some celebration so on Sunday we joined the Crew on board the King Seaways ship for a special 20th Anniversary Mini Cruise of the North East coast. and maybe a sneaky slice of the largest birthday cake I've ever seen! High on our agenda was a proper explore of the ship. We've been thinking about doing one of the cruises to Amsterdam for a while now so we were keen to discover all that the boat had to offer. 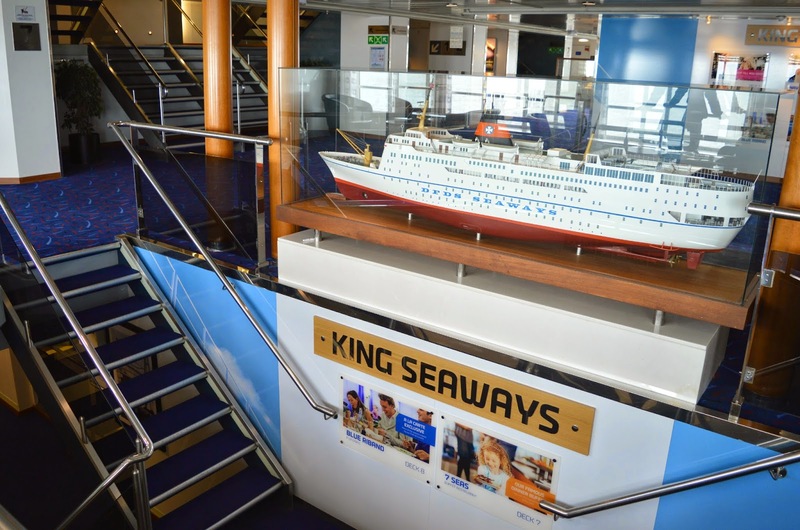 The King Seaways is a Cruise Ferry which can accommodate up to 1,300 passengers. The ship is large but we loved that there was plenty of space to chill out and relax if you fancy some peace and quiet even if the ship is full to capacity. There are 522 cabins on board which look really cosy and comfortable. 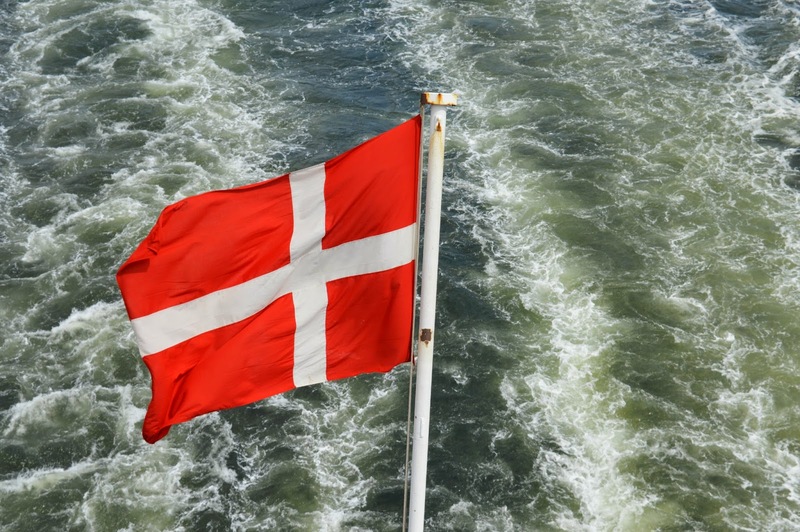 There's something exciting about the thought of sleeping on a moving ship and I think a night away cruising with DFDS must be quite an adventure. 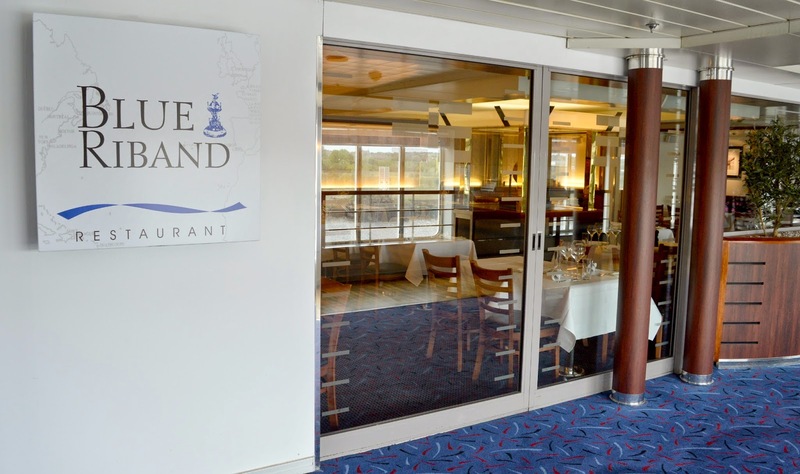 and evening meals at the Blue Riband. 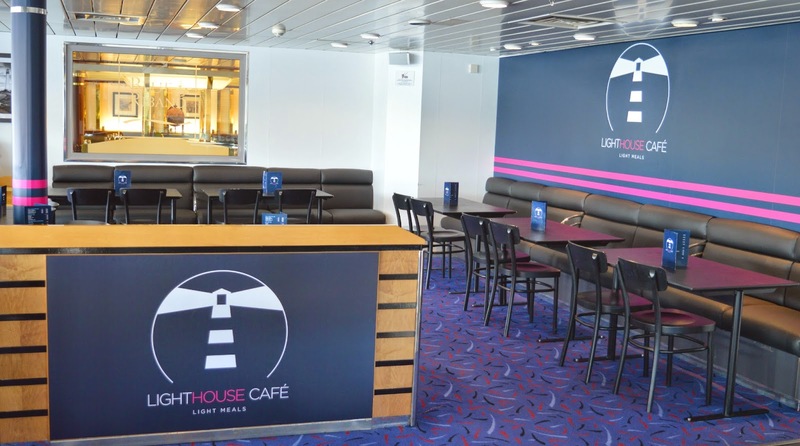 If neither of those tickle your fancy there are plenty of other bars and restaurants to choose from on board. 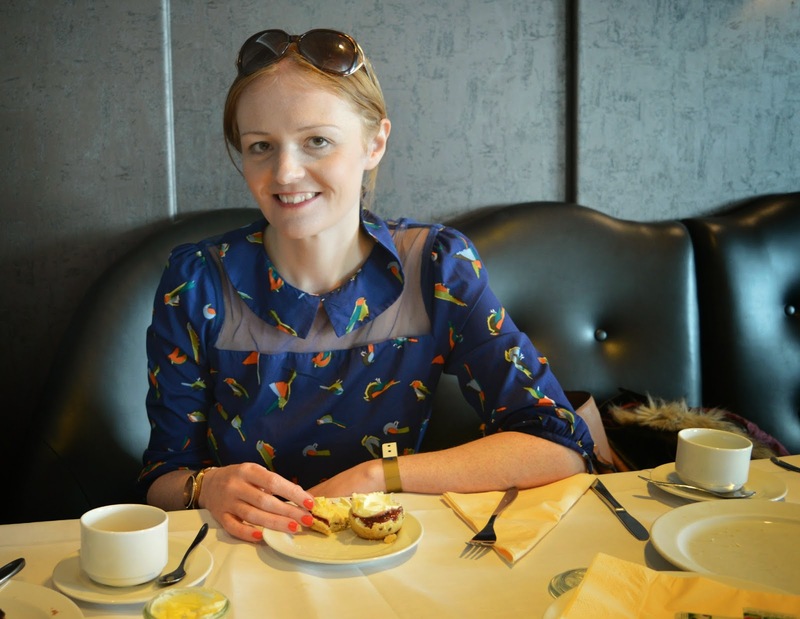 We had afternoon tea in the Explorers restaurant during our mini cruise. 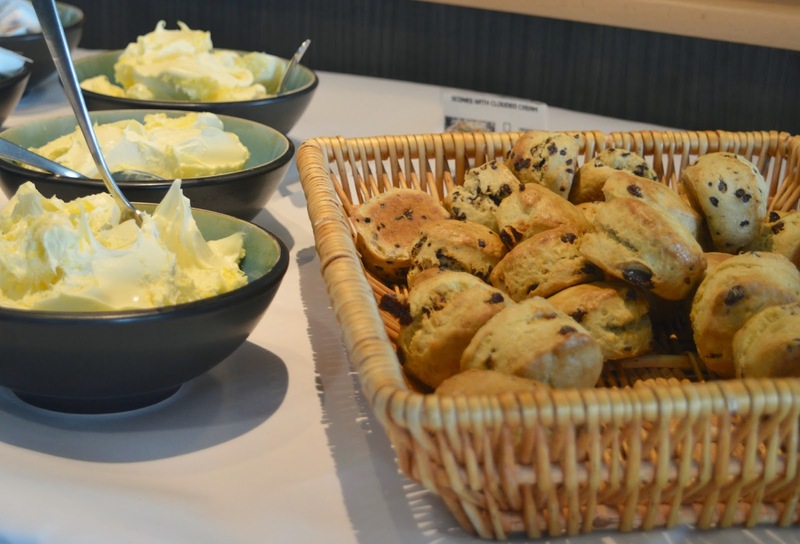 We tucked into an endless supply of sandwiches, mini scones and profiteroles washed down with a big pot of tea and some fizz. If you ever find yourself in Explorers I would definitely recommend grabbing a table by the window for amazing views out to sea and positioning yourself near the beautiful white piano just in case you're lucky enough to be treated to some live music while you eat. There's plenty of entertainment on board with two cinemas, a casino, shops and children's play areas. If live entertainment is your thing then there are also performers to enjoy. 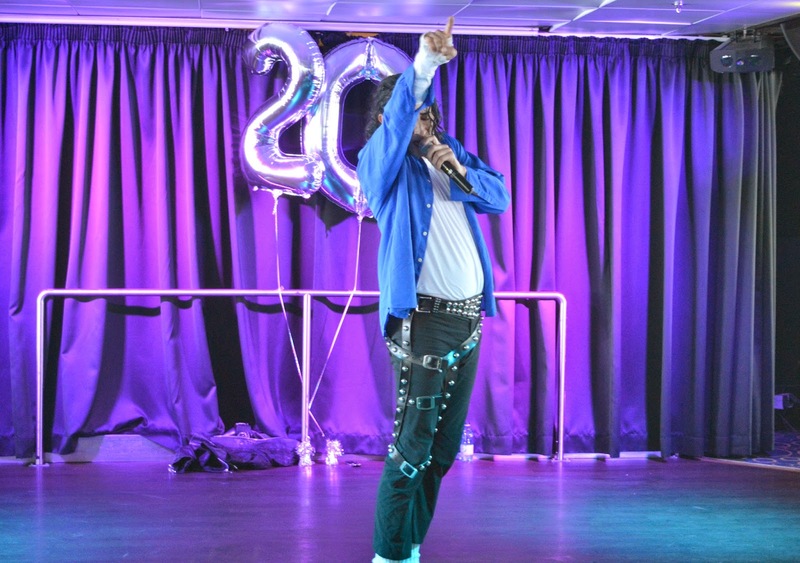 We were treated to a Michael Jackson tribute during our mini cruise and were very impressed by how good he was. I've tried singing a few Jackson tunes in the shower before and believe me it's not easy! and along to Tynemouth for a fantastic view of the Priory and Pier with St Mary's Lighthouse visible in the distance. 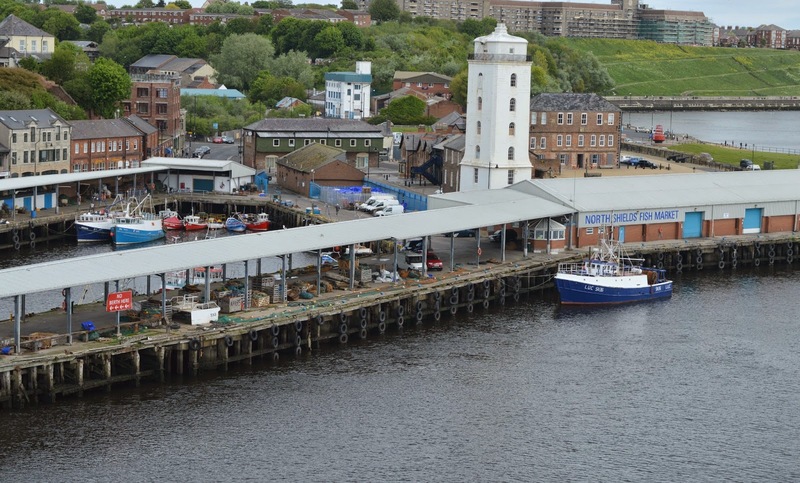 It was so lovely to see some of our favourite North East landmarks from a different angle. Exploring the outside decks was such an adventure. We were free to wander up and down the stairs to get different views of the passing landscape and we spent a great deal of our cruise time enjoying the beautiful scenery and fresh sea air. 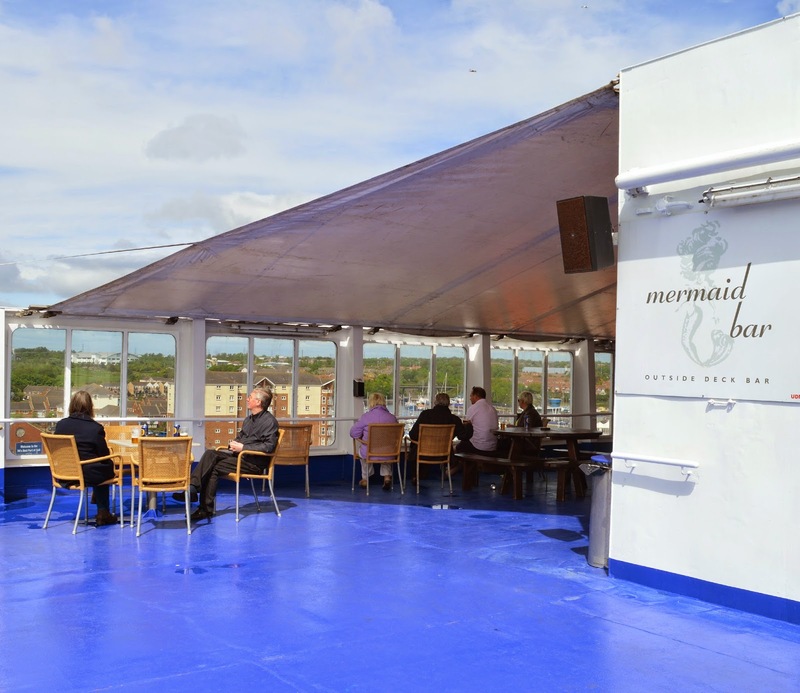 We were lucky with the weather so were very happy when we stumbled across the Mermaid Bar on the top deck, the perfect place to enjoy some drinks out in the sunshine. Nothing beats a bit of alfresco drinking with the sun on your face and a nice gentle sea breeze. 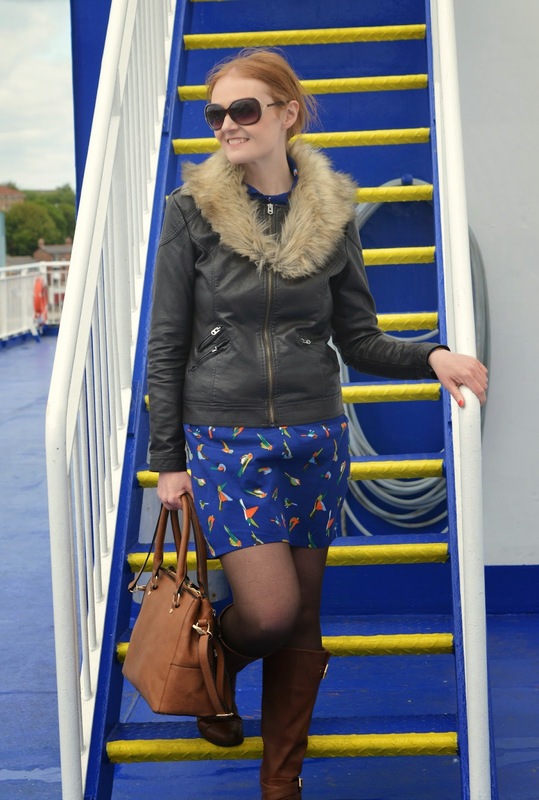 Our time on the boat has made us even more enthusiastic to take ourselves off on a romantic mini cruise to Amsterdam. 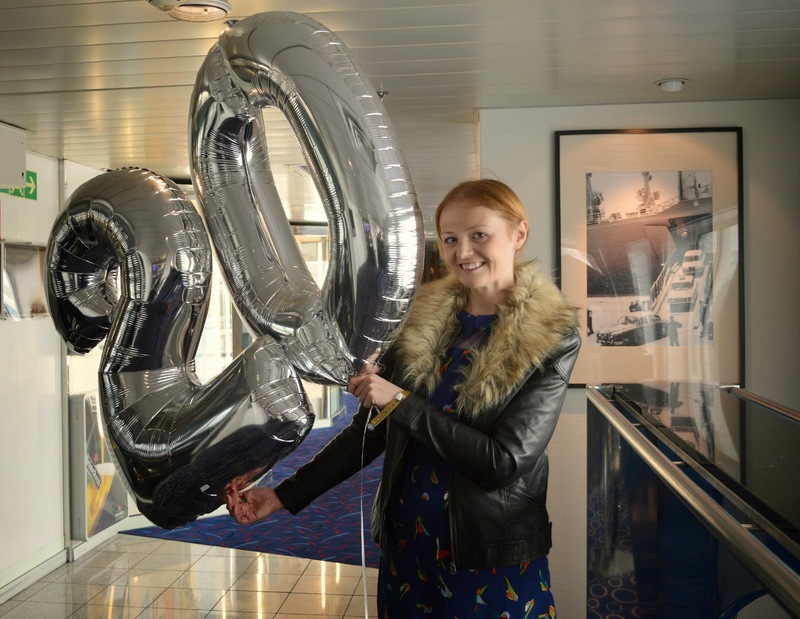 If you want to join in the fun you can still celebrate the 20th anniversary with DFDS by booking on one of their popular Newcastle to Amsterdam cruises this Summer at 1995 prices! Cruises start from only £42.00 per person for a 2 night mini cruise and you can book here or by telephone on 0871 521 3337. Let me know if you decide to book one, and PLEASE pack me in your suitcase so I can tag along! 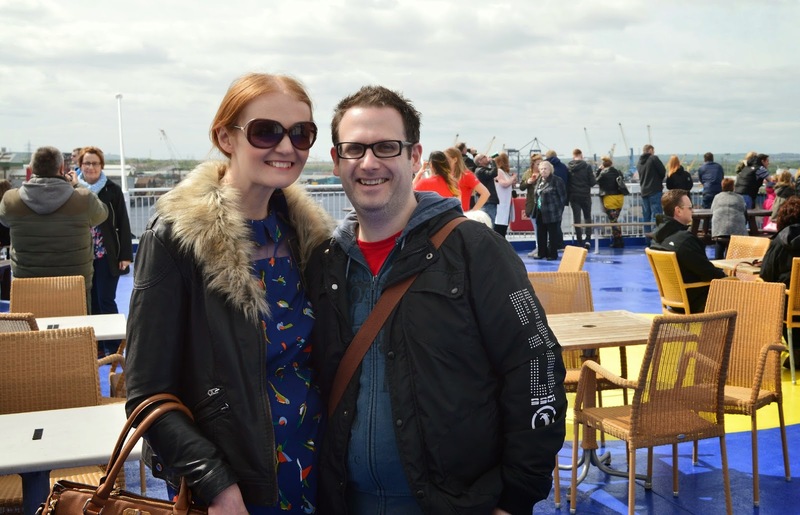 We were invited to the mini cruise by DFDS but this review is an honest review of our experience on board the ship.